1 Million Honda Sensing Vehicles Keep Our Roads Safer! Recently, Honda hit a major milestone! 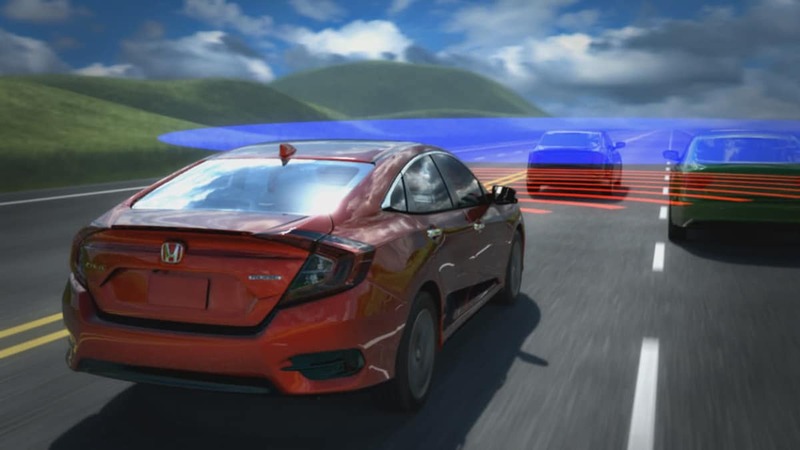 The brand now has 1 million Honda Sensing equipped vehicles in the U.S. By 2022, Honda plans to offer the Honda Sensing suite of advanced safety and drive-assistive technologies as standard across the entire lineup. The effective technologies were found to significantly reduce incollision claim severity, claim rates for damage to other vehicles or other property, and claim rates for injuries to people in other vehicles or others on the road according to studies by the IIHS in partnership with HDLI. Collision mitigation saved us from a rear end collision on I 4 in Orlando the first week I had the car and wasn’t aware of how it worked. I was changing lanes from the left lane to the center lane when a car from the right lane darted in front of me. A collision was imminent! But by the time I hit the brakes, my Civic was already skidding to attempt a slow down. It worked! No accident.